“At the state and federal level something needs to be done with these derelict commercial vessels. 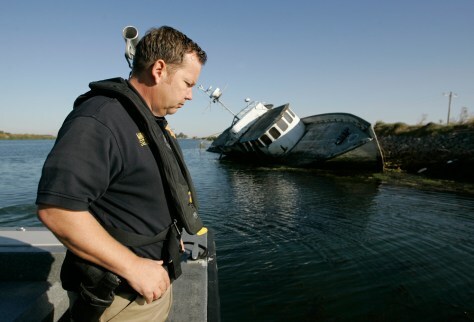 They just sit there, falling apart,” said Contra Costa County, Calif., sheriff’s Sgt. Doug Powell.